Mike Scorpio: OMG!!!!!! My body was not ready for this Nintendo Direct! I just love a Nintendo Direct and this one was no exception. Splatoon 2 getting DLC with the Octo Expansion. Dark Souls: Remastered getting its own Amiibo. Captain Toad coming to the Nintendo Switch and 3DS, with some special New Donk City themed levels. Hyrule Warriors: Definitive Edition Western release date marked as May 18. South Park: The Fractured But Whole, Crash Bandicoot: Nsane Trilogy, and most of all… SMASH!!!!!! Solid Jack: It finally happened guys! 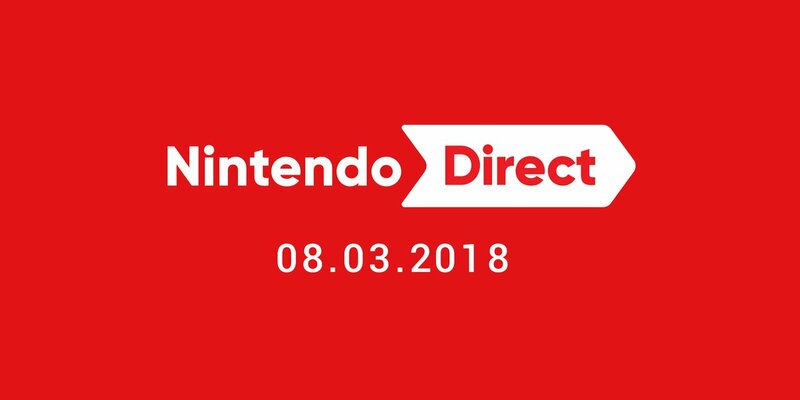 We got our first “big” Nintendo Direct for 2018 and boy did Nintendo deliver. We hope you found our latest Nintendo Direct Digest helpful! I loved it! There is plenty to look forward to until the midway point of the year, and I am sure there will be more to come when E3 rolls in.